Posted on June 25, 2016 by IASUS_CONCEPTS wrote in Press Release. It has 0 Comment. What could make riding a motorcycle more fun than it already is? Cranking up your favorite music while you ride! But how are going to fit a pair of headphones underneath a motorcycle helmet? It’s easier than you might think. 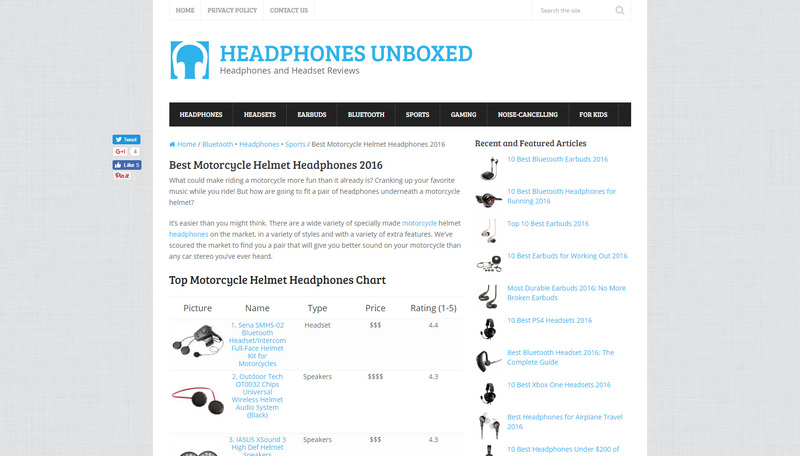 There are a wide variety of specially made motorcycle helmet headphones on the market, in a variety of styles and with a variety of extra features. We’ve scoured the market to find you a pair that will give you better sound on your motorcycle than any car stereo you’ve ever heard.